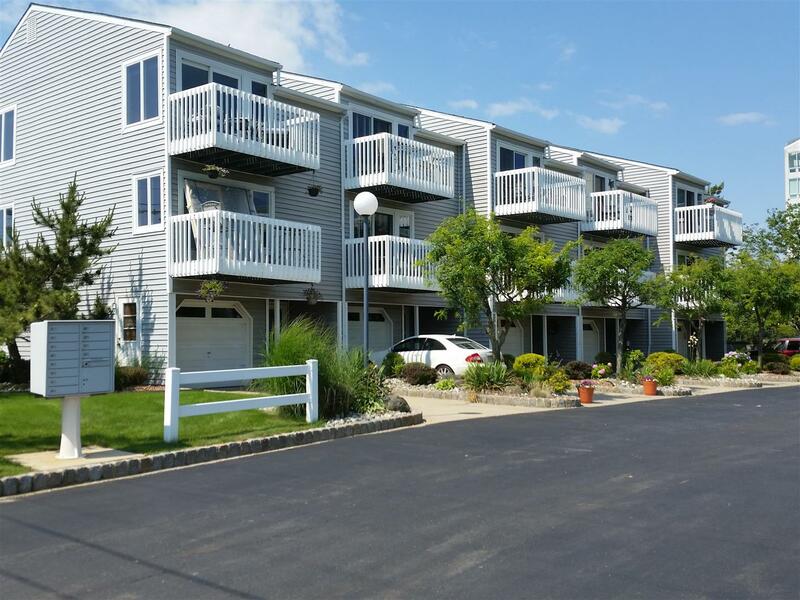 Presidential Village is a 10 unit townhouse oceanside community across from Seven Presidents Park in North Long Branch with OCEANVIEWS. Ideal for beach lovers, units have 3 levels of living space, two bedrooms, 2.5 baths, one car garage and two balconies with Oceanviews. This complex is pet friendly. Stroll on the boardwalk to Pier Village with entertainment, dining and shopping. Easy access to NYC Ferry service, trains and minutes to Garden State Parkway. Perfect for a vacation beach getaway or year round living. Call Carol @ 732-768-9404 for information.